Our team has a listing going LIVE later this week, so we thought it would be a great idea to afford the opportunity to our loyal blog followers, a sneak peak into this lovely townhouse. Beautiful townhouse offering 3 bedroom, 2 1/2 bath "Ashton" Model in great location within the Arrowgate Community. 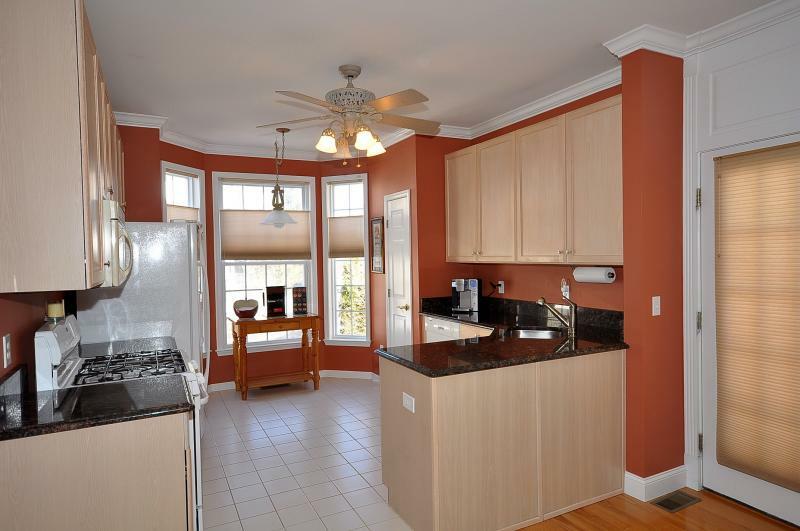 Extensive upgrades thruout, custom hardwood floors, elegant Crown/Dentil Molding; custom interior. 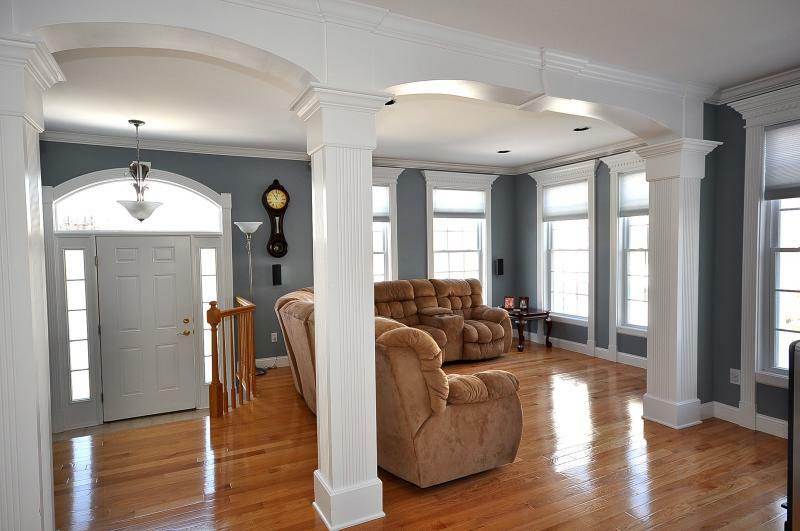 Formal Living Room & Dining Room with natural light & hardwood floors. A lovely Eat-in-Kitchen with Granite Countertops & Ceramic Tile floors opens up to the Family Room with gas fireplace & entry to private rear deck. The second level features spacious Master Bedroom Suite with a walk-in closet & Jacuzzi Master Bath. Two additional Bathrooms (all BR's with pergo-type floor) & main bath. A Finished Lower Level with recreation room includes things such as a Charmglow Natural-Gas Stove, Laundry Room (washer & dryer included) & Entry to 2-car garage. This townhouse is truly a MUST SEE!!!! National award-winners and seasoned Realtors with over many years of experience in Northern & Central New Jersey, Rahul & Smitha and their team have become New Jersey’s “Go To” agents and consistent leaders with a reputation for tenaciously protecting their clients’ interests. The specialize in Morris, Somerset, Essex, Union and Passaic Counties.